According to a recent study from the National Institute of Mental Health, about 40 million people, between the ages of 18-54, suffer from some form of anxiety. Recently, society has begun to change its view of mental health and the negative stigma that has long shadowed over those who suffered and have suffered has begun to finally lift. What a majority of people may not know, is that all forms of anxiety are considered to be mental disorders, though there is nothing to be ashamed of. We all get stressed out and sometimes we don’t have the best coping mechanisms. The best we can do is the best we can do, knowing better days, as well as moments, are ahead of us. If you or someone you know has combated with anxiety of any kind, my hope is that these books will help you know that you are not alone. 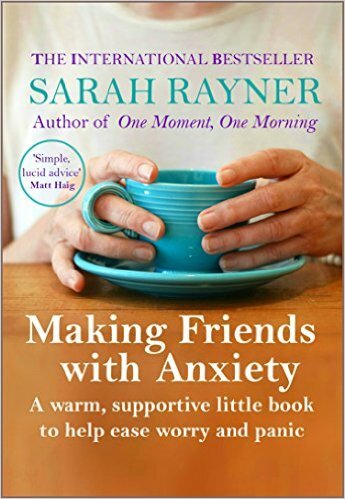 Sarah Rayner utilizes her own experience battling anxiety in addition to her awesome recovery. A great memoir/self-help book that offers great practical coping mechanisms when moments become too overwhelming. 2. 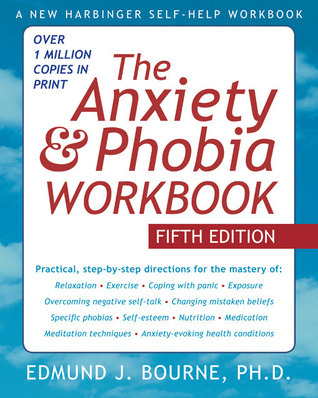 The Anxiety and Phobia Workbook by Edmund J. Bourne Ph.D.
An extraordinary workbook that has helped over one million readers in their recovery from various phobias, as well as different types of anxieties. We have all had moments like young Sarah Jane. The queasiness that accompanies our stomachs when we have to give a speech, have to confront someone over a misunderstanding, or even when it’s our first day at school or a new job. 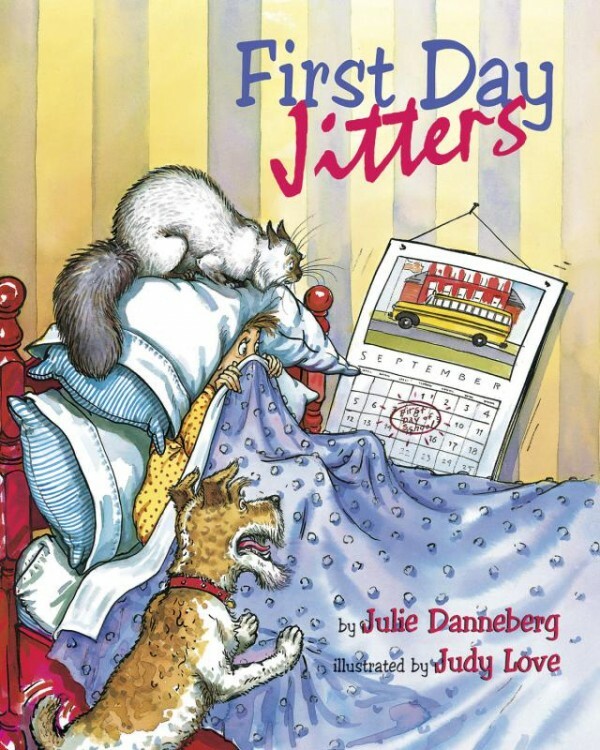 I believe this book is great for all ages, especially children, as it helps them to understand that the nervousness they are feeling is normal. 4. 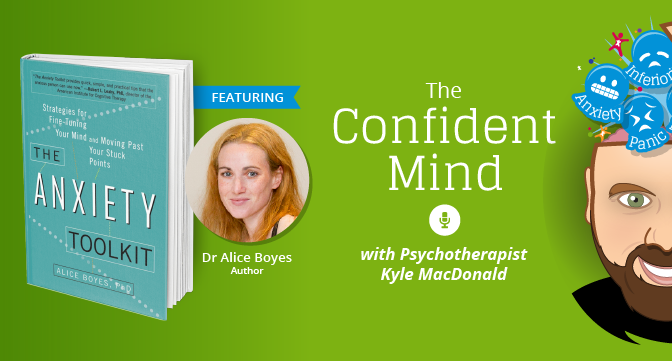 The Anxiety Toolkit: Strategies for Fine-Tuning Your Mind and Moving Past Your Stuck Points by Alice Boyes Ph.D.
An abundance of extremely helpful strategies and tips in how to handle a highly stressful and worrisome situation. Alice Boyes also does a great job at helping readers understand how much power we actually have in reaction to not so good experiences. 5. Feel the Fear and Do It Anyway by Susan Jeffers Ph.D.
You know that timeless saying that ‘It’s all in the mind?’ Well, that may hold true for some things and not so true for others. 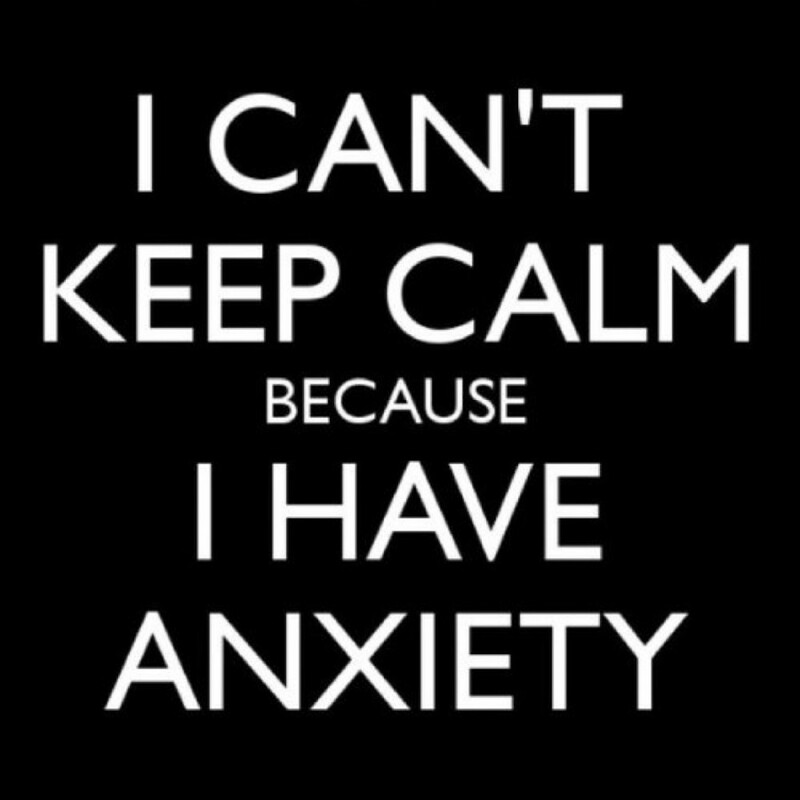 However, when it comes to anxiety, as well as other mental disorders, it all depends on the person. What works for Brian, may not work for Linda. What matters most, though, is how much you try to focus on the positive, rather than the negative. 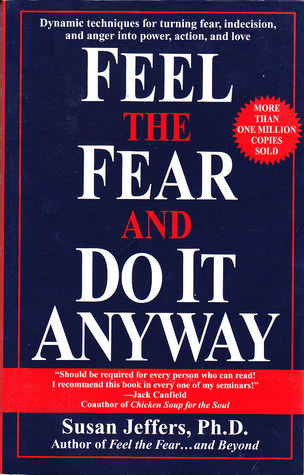 Feel the Fear and Do It Anyway is one of those self-help books that is encouraging, without being insensitively forceful in giving advice. Remember to be kind to yourself too. After all, you’re trying your best.